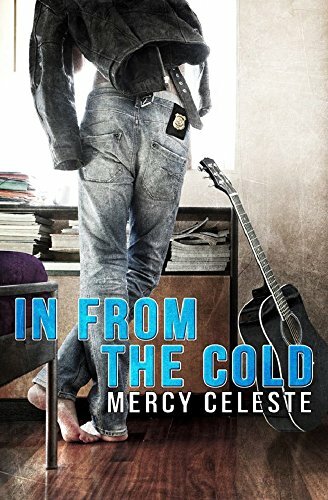 "In From the Cold" by Mercy Celeste- M/M, contemporary romance~ Price drop to $1.99! 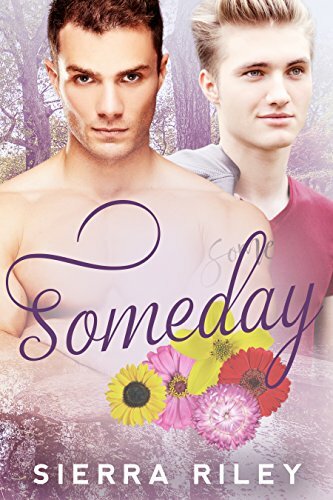 "Someday" by Sierra Riley- M/M, contemporary romance~ Price drop to $0.99! 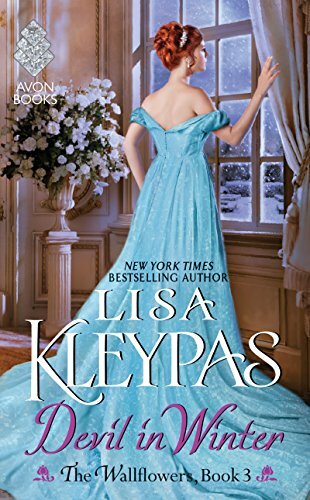 "The Devil in Winter" by Lisa Kleypas- Adult, historical romance~ Price drop to $1.99! 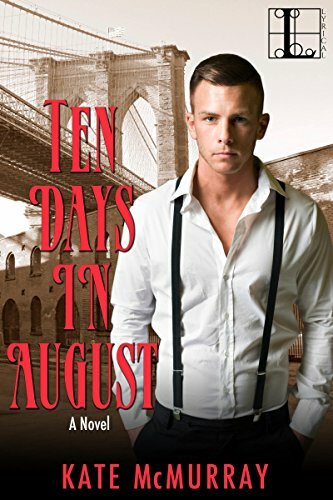 "Ten Days in August" by Kate McMurray- M/M, historical romance~ Price drop to $0.99! 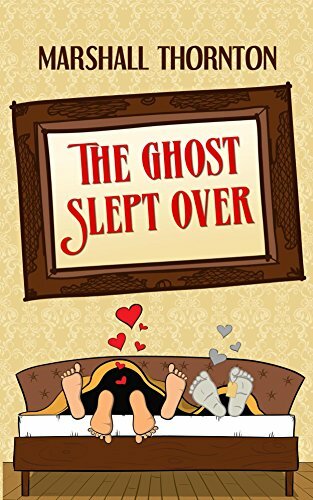 "The Ghost Slept Over" by Marshall Thornton- M/M, paranormal romance~ Price drop to $0.99! 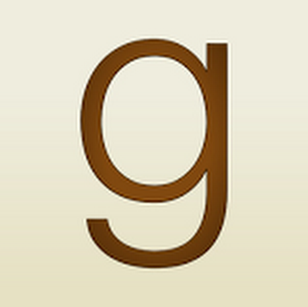 "Whiteout" by Ann Grech- M/M, contemporary romance~ Price drop to $0.99! 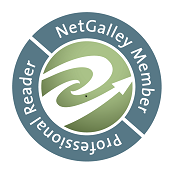 "Naked" by Megan Hart- Adult, contemporary romance~ Price drop to $0.99! "Given the Circumstances" by Brad Vance- M/M, contemporary romance~ Price drop to $0.99! 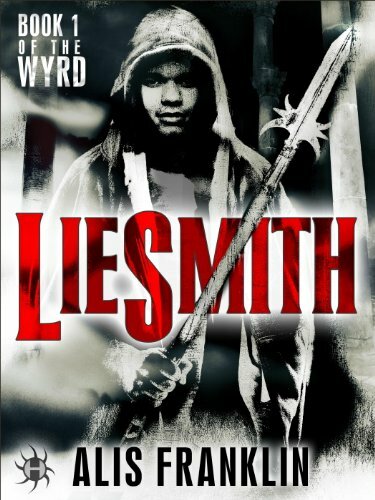 "Liesmith" by Alis Franklin- M/M, urban fantasy~ Price drop to $0.99! "Love You Senseless" by Susan Mac Nicol- M/M, contemporary romance~ Price drop to $0.99!